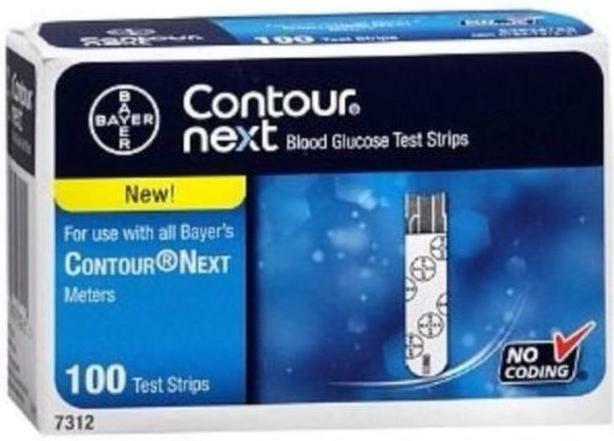 Contour Next Meter Diabetes Test Strips ($40). In Shopper Drug Mart, it would cost you more than twice. Sealed box (100 strips), Never Opened. Expires in November 2019 or March 2020. Available for pickup in Burnaby area.